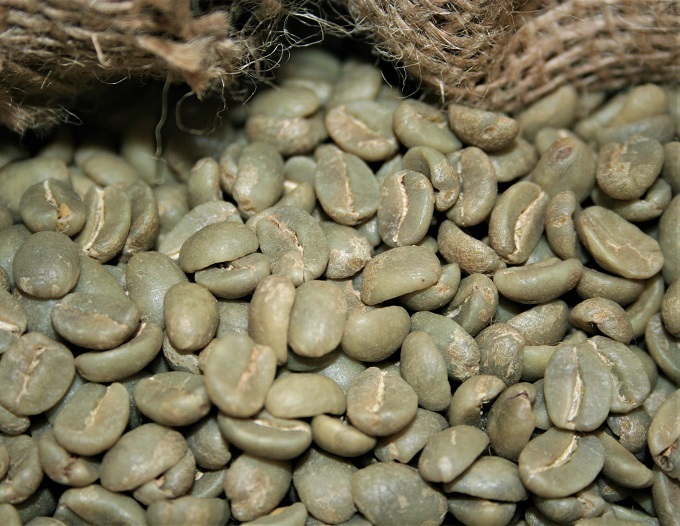 HomeHome Coffee Roasting TipsWhat are Green Coffee Beans? 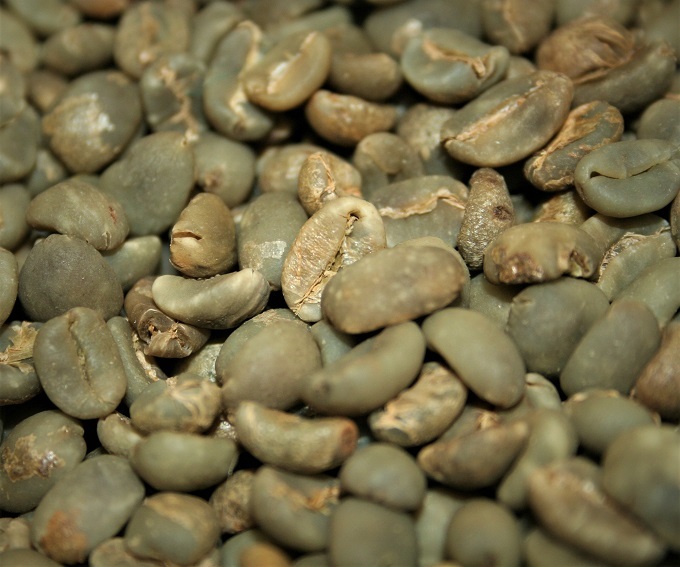 Green Coffee Beans are the seeds from the fruits of coffee trees. Coffee beans are green when they are removed from the fruit of the tree, and it is the roasting process that changes them to various shades of brown. There is a wide spectrum of roast styles; the exact shade of brown depends only on the roaster’s preference. In the coffee industry, Green Coffee refers to raw coffee beans or unroasted coffee beans that have been dried and cleaned and are ready for roasting. We carry an extensive collection of green coffee beans – see our selection of premium green coffees here, or read more below. Arabica (Coffea arabica) – these trees produce a smaller crop of beans, but with more distinct and nuanced aroma and taste. All of our premium coffees come from Arabica trees. Robusta (Coffea canephora) – heartier and more prolific, each tree provides significantly more beans, making costs of planting, maintaining, and harvesting much less than Arabica coffees. However, in spite of Robusta’s much higher caffeine content, most coffee connoisseurs find that these beans have a mediocre characterless taste. Most cheap pre-roasted coffees are made from Robusta beans with a blending of Arabica for improved taste and aroma. All premium coffees are grown from Arabica cultivars; in some regions with harsh weather and rampant pests, tougher Arabica-Robusta hybrids are successfully cultivated. * Sometimes we discover an excellent coffee from a region whose crop characteristics make it impossible to meet the Grade 1 standard, even thought it still roasts and cups beautifully. Ethiopian, Yemeni, and Indonesian coffees often look imperfect but taste amazing. Often these beans are a great bargain for exceptional taste and aroma. In addition to greater selection at lower prices, one of the biggest advantages of home coffee roasting is that green coffee beans will keep their quality for a year or more (at room temp, no refrigeration necessary) . So when you find one that you especially like, you can order a larger quantity and keep it for weeks or months, yet always be able to produce the freshest cup for any occasion. There is a special appeal for those flavor adventurers who are excited by novelty and variety – since we sell Premium Green Coffee Beans By The Pound, you can purchase a wide assortment of specialty coffees from all around the world and taste and compare them all! NEXT: What are Taste Qualities of Good Coffee? – Understanding the Taste Qualities of Good Coffee: How do Burman Coffee Traders evaluate coffee beans from growers all across the world? What are the characteristics we use to judge quality and how do we ensure a wide variety to suit many different tastes? – Choosing Premium Green Coffees: Our recommendations for beginning to explore our diverse selection: 3 lb Bundles and Sales. – The terroirs of Growing Regions, specific Strains or Cultivars, and the Processing Methods used after harvesting – all affect the taste and roast characteristics of each unique green coffee.